The wait is officially over. 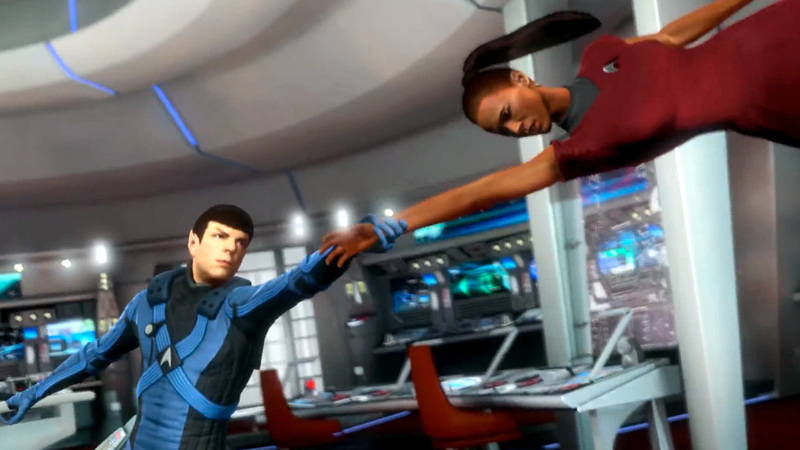 STAR TREK: The Video Game is available right now, from Paramount Pictures and NAMCO BANDAI Games America. 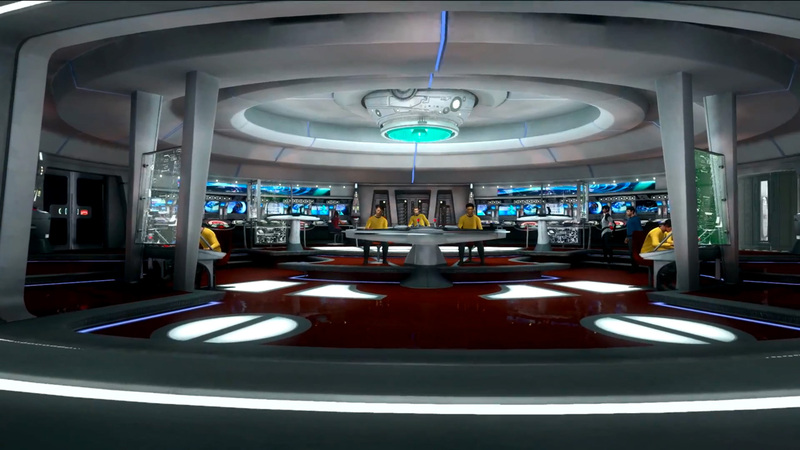 You know the facts: the game, three years in the making, features the voice talent of Chris Pine, Zachary Quinto, Zoe Saldana, Karl Urban, Simon Pegg, John Cho and Anton Yelchin, a score by Michael Giacchino and his 100-piece orchestra, and an original story by Marianne Krawczyk. 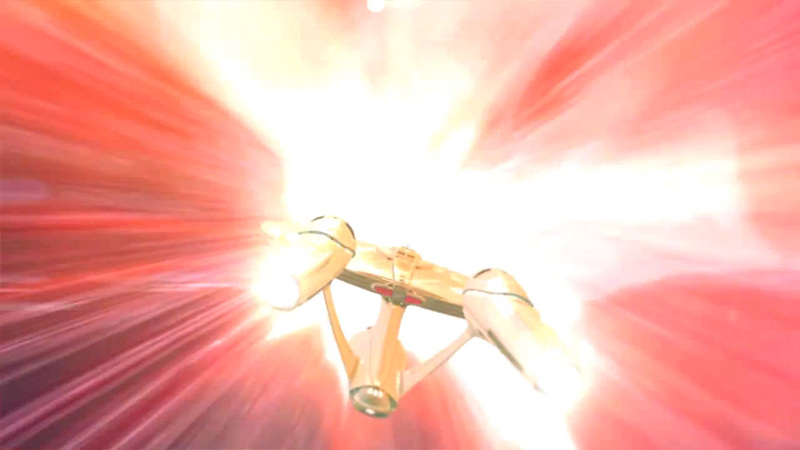 That action-packed and character-driven story involves the Gorn, who put a major wrench in the rebuilding of New Vulcan, drawing the Enterprise and her crew into battle. 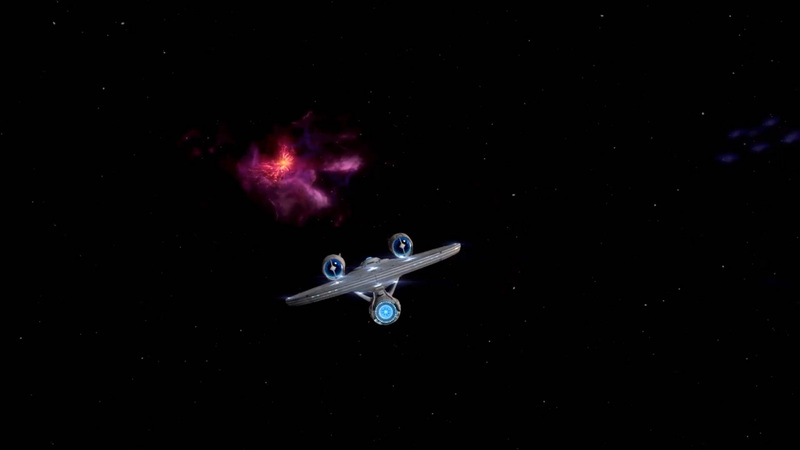 Check out the just-released final trailer for additional insight into the game. 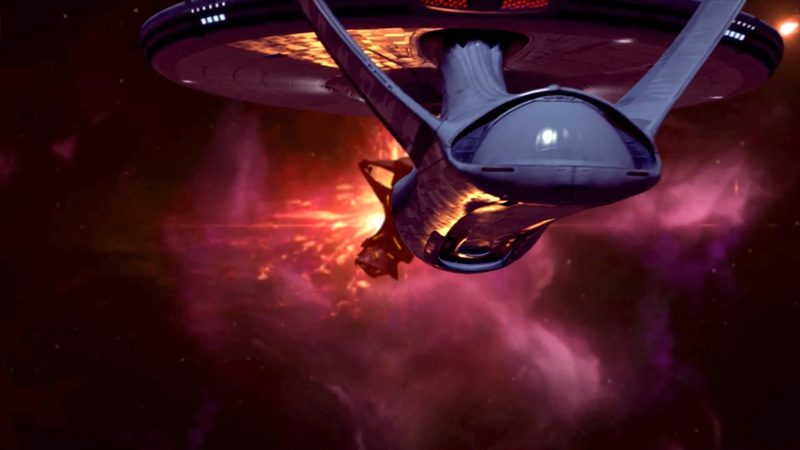 STAR TREK: The Video Game is available now for Xbox 360, PlayStation3 and PC. The Xbox 360 and PlayStation 3 versions sell for $59.99, and the PC version costs $49.99. 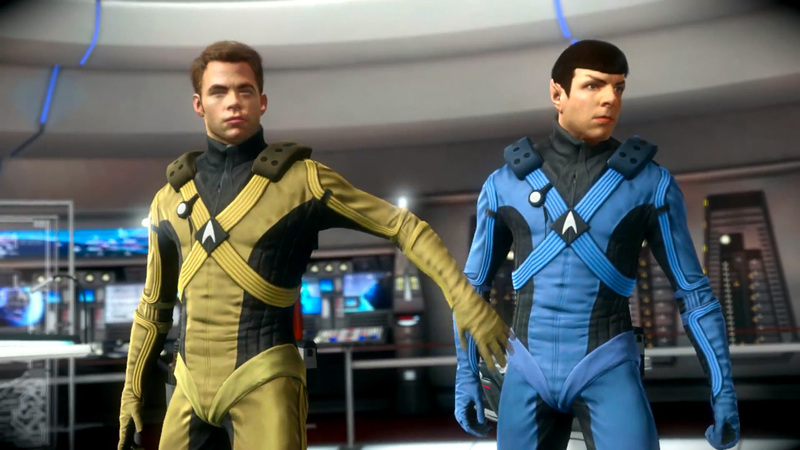 This entry was posted in Games, Tech, Trailers, Video and tagged Chris Pine, games, John Cho, Karl Urban, pc, playstation, PS3, Sci-Fi, Simon Pegg, space, Star Trek, xbox, Zachary Quinto, Zoe Saldana. Bookmark the permalink.